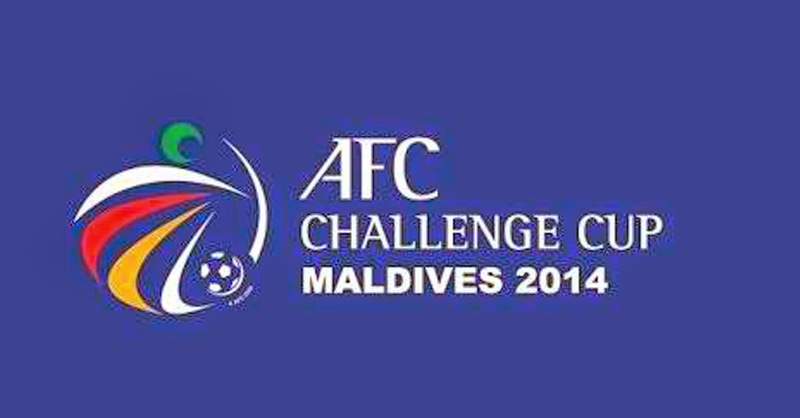 The final stage of the 2014 AFC Challenge Cup begins on 19 May in the Indian Ocean republic of the Maldives and will culminate in the final to be played on 30 May. At stake is not only the title of Challenge Cup champion but also a seat in the 2015 Asian Cup hosted by Australia. Eight qualified nations are initially divided into two groups where they will play each other for seats in the crossover semi-finals. The matches are to be played in the 13,000-capacity Galolhu National Stadium in the capital city of Malé as well as in the Hithadhoo Zone Stadium in Addu City. Afghanistan arrive as the highest ranked nation as per the May 2014 FIFA Men’s Ranking Table. Laos and Myanmar, at the opposite end of the spectrum, are ranked lowest both at 173. The significance of the rankings will, in most probability, be sent flying out the window once competitions get underway. On the face of things, the Philippines appear to have landed in the tougher group. Because the tournament has been rescheduled to occur after the European season, the Philippines will be practically at full strength. The 2014 AFC Challenge Cup will be aired by ABS-CBN on its Sports+Action Channel or what used to be Studio23.